The German foootball museum (Deutsches Fußballmuseum) has announced eleven women’s football legends to be inducted to the newly-established Hall of Fame of German football. The eleven female players will join their male counterparts, the “founding eleven of the Hall of Fame” (“Gründungself der Hall of Fame”), who were announced in November 2018. 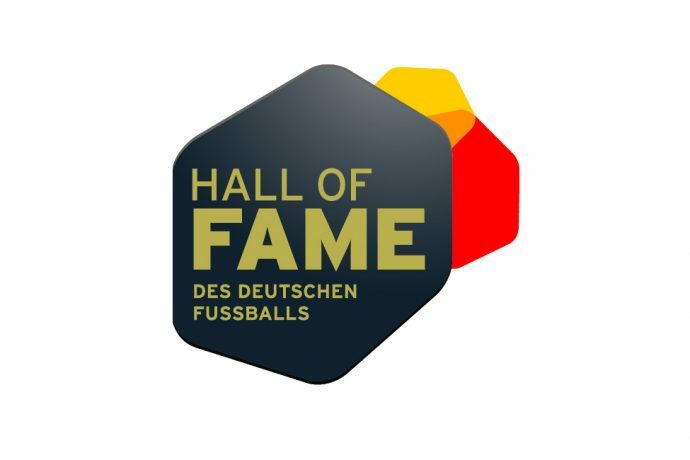 The jury of 28 renowned German football journalists had the opportunity to name their candidates for the Hall of Fame. Players who retired from professional football at least five years ago were eligible as candidates.